Although a seemingly new name, VOODUS’ history stretches back to 2004 when the band was known as Jormundgand. Under this banner, the band first released a few demos and then an album for the well-respected Christhunt label in 2014. Sensing the need for a fresh outlook, they changed their moniker to VOODUS and began sharpening their knives. And carved from these blades emerged the 2015 EP, NightQueen, subsequently followed by the Serpent Seducer Saviour ten-inch in 2017. 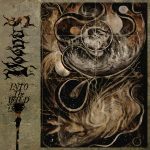 Infused with the same spirit as the preceding EPs, with Into the Wild VOODUS has honed their craft to its most fierce and finessed essence. This record is indeed a wild and winding ride through the murky depths of starkly melodic yet crypt-pure black metal. 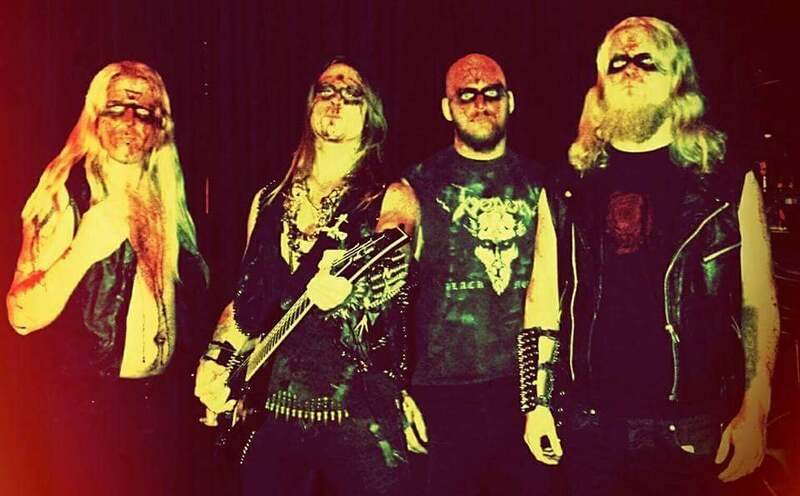 Their sound is staunchly rooted in the 1990s – with ice-cold melodies racing across the searing surge of black metal – but breathes a refreshing sense of dynamics and pacing. VOODUS does not engage with the blast-a-thons of old, the indiscernible blur of one song protracted over 30-plus minutes. Instead, the quartet unloads expert compositional variety here, with memorable melodicism constantly at the forefront – all of it framed in a clear and cutting production courtesy of the esteemed Necromorbus Studio. And it’s a truly epic experience clocking in at 61 minutes, allowing the listener’s wanderlust to truly run wild.